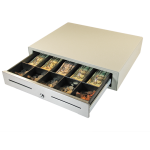 The perfect solution for applications that can be addressed with a performance cash drawer. 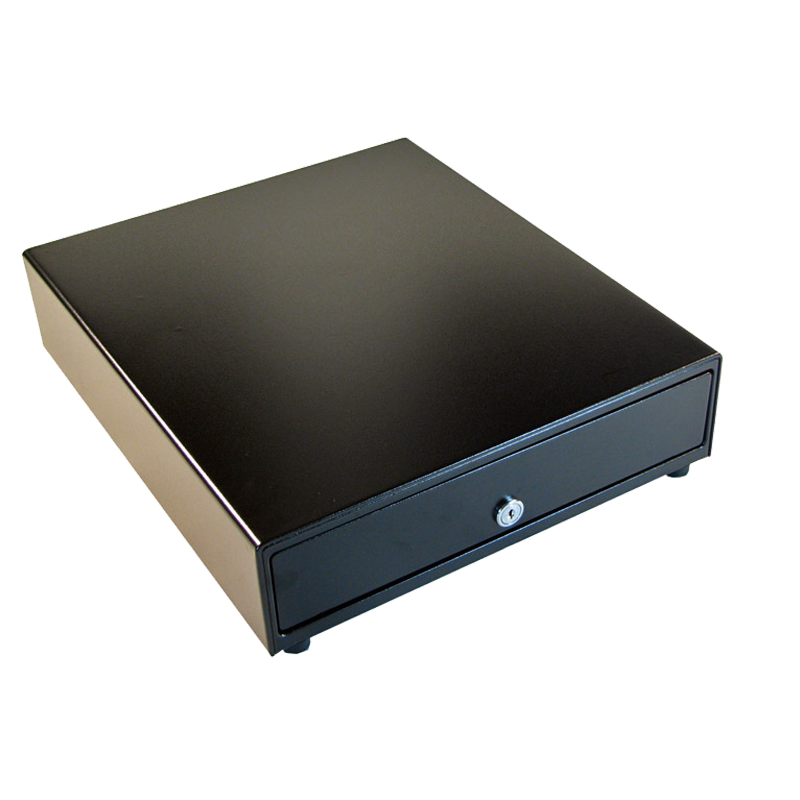 The Vasario™ Series is the cost-effective choice that doesn’t sacrifice quality or dependability. 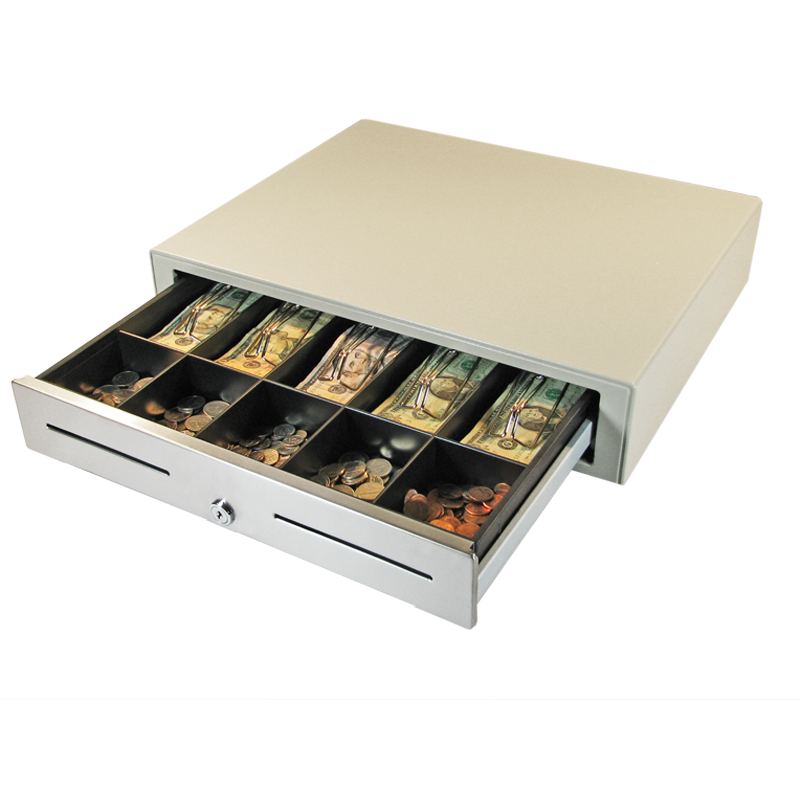 Each member of the Vasario™ cash drawer family is competitively priced and includes features, such as multifunction locks and drawer status reporting, found in more expensive cash drawers. 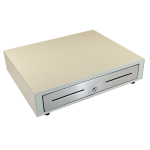 A variety of models with a wide range of size, style, color, interface and till configuration options are available to meet your specific requirements. 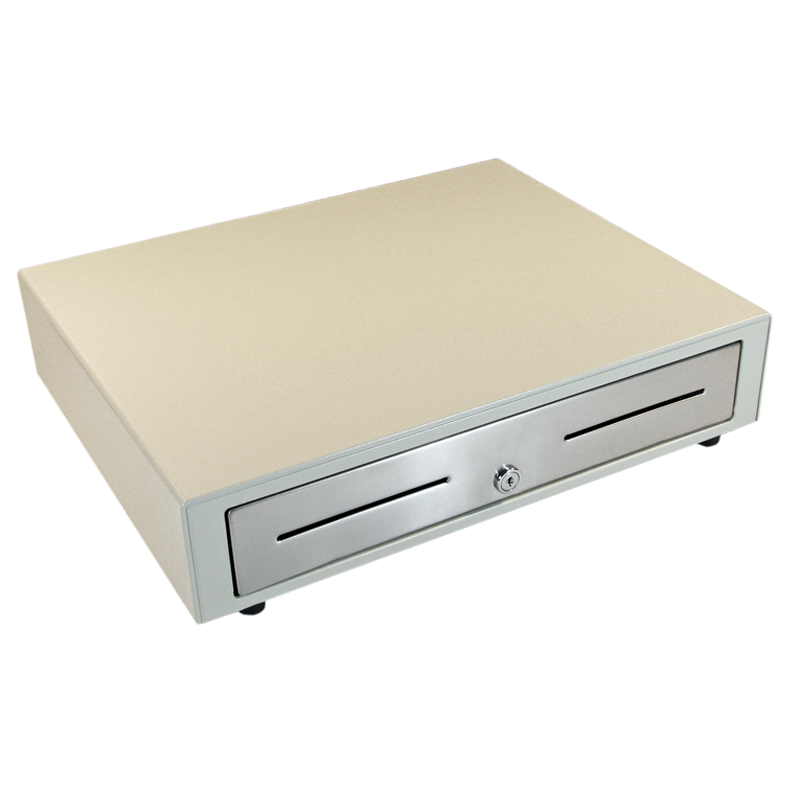 Still want to learn more? 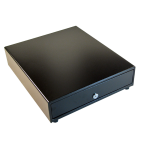 View our resources. 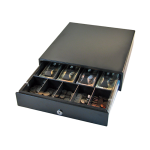 Do you require additional accessories (tills, coin cups, mounting brackets)? 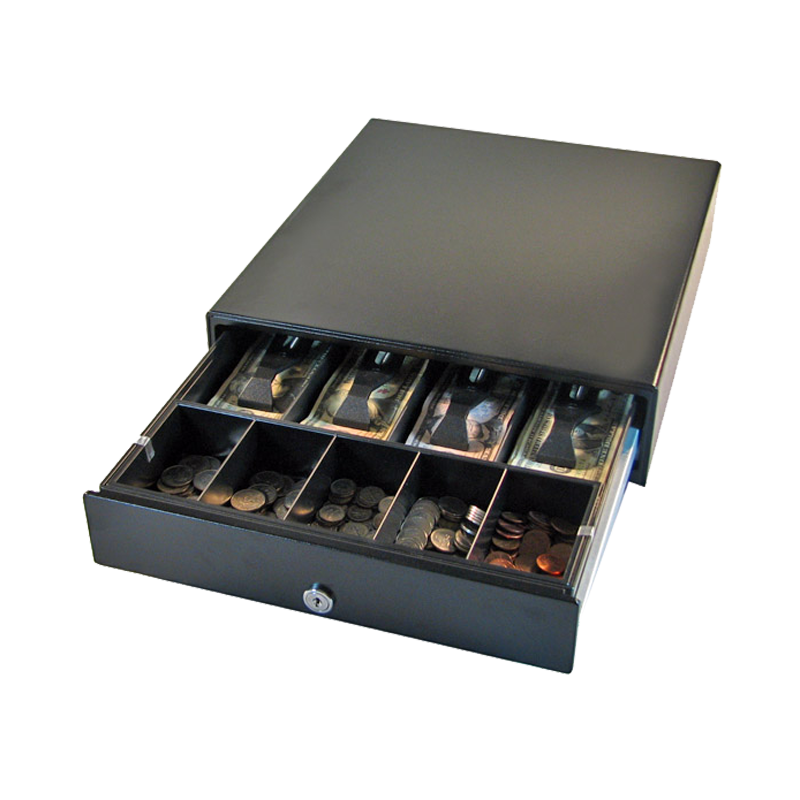 Are you interested in adding integration options to your cash drawer?